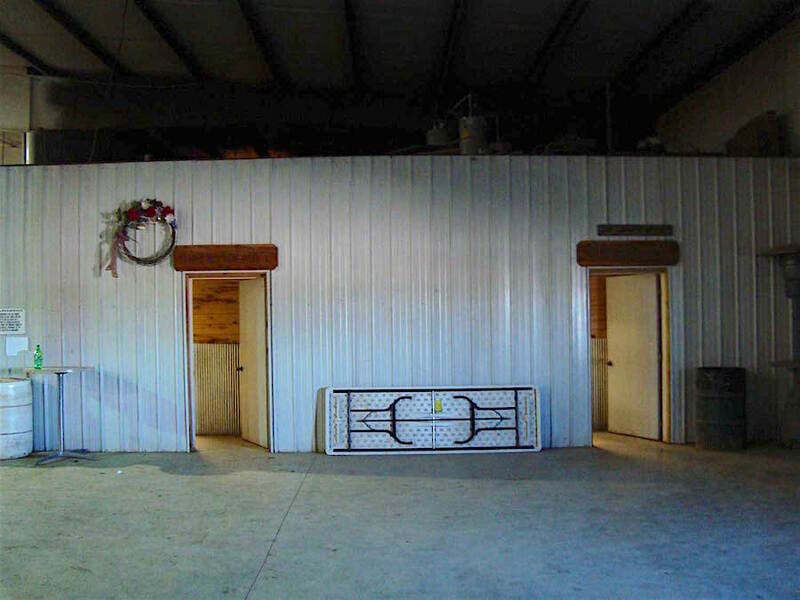 Since opening our doors in November 2001, Lucky J has grown to be the best equine facility in the four states. 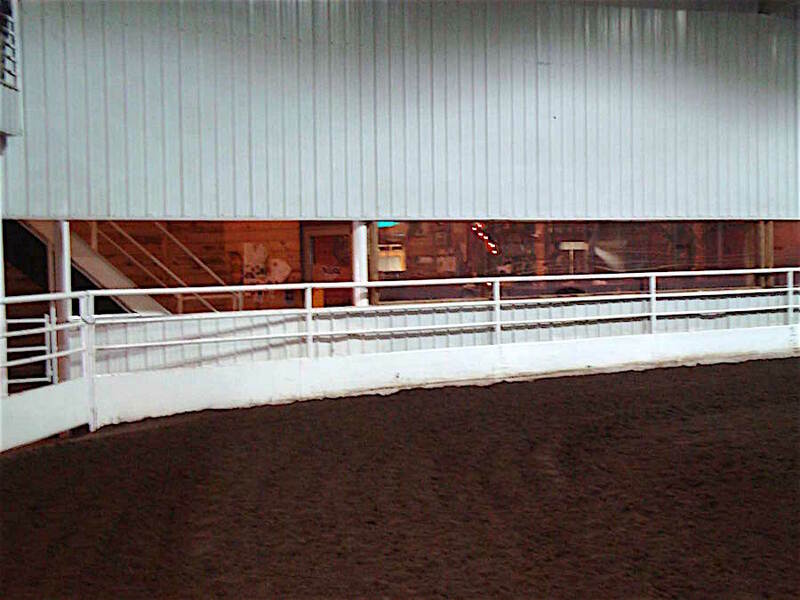 Lucky J hosts a variety of equine events including AQHA horse shows, NRHA reining horse shows, NCHA cutting horse shows, Run for the Bonus and Better Barrel Races sanctioned 4-D barrel races, and USTRC Affiliate team roping jackpots to name a few. 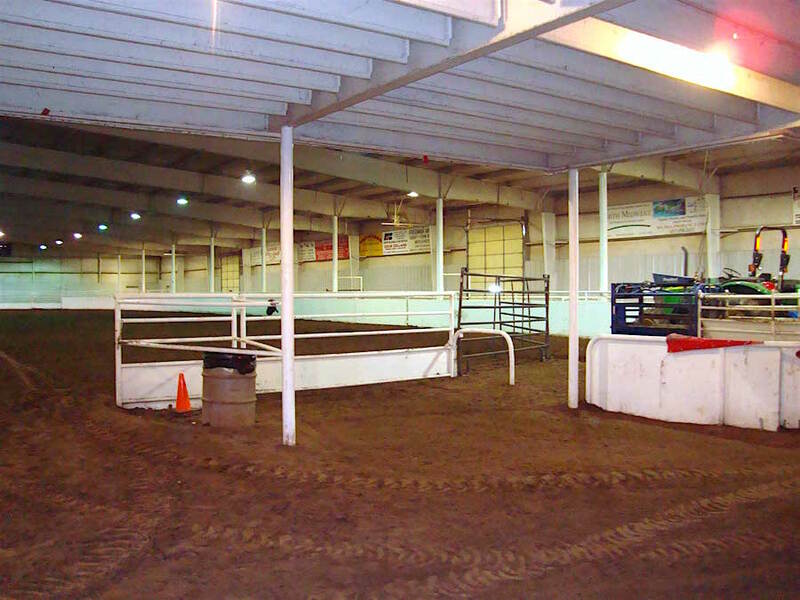 Lucky J also host weekly barrel races, team roping jackpots and practices. 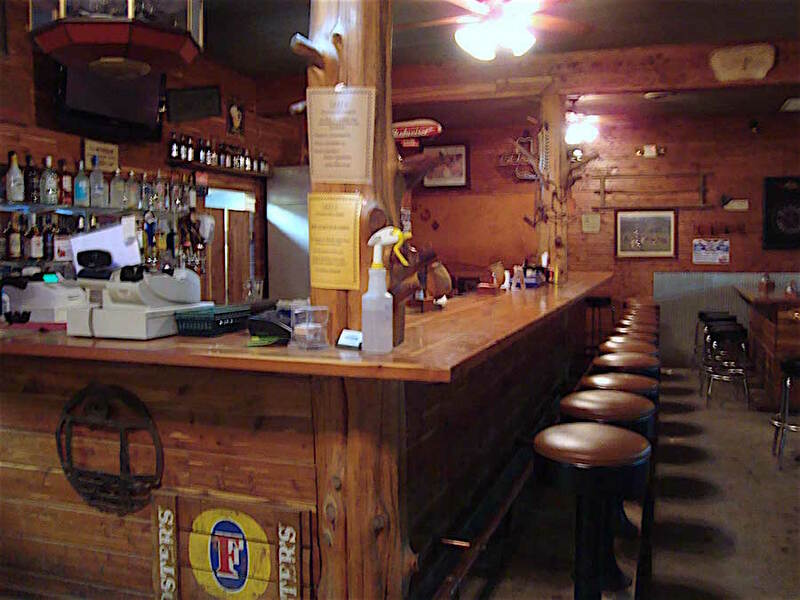 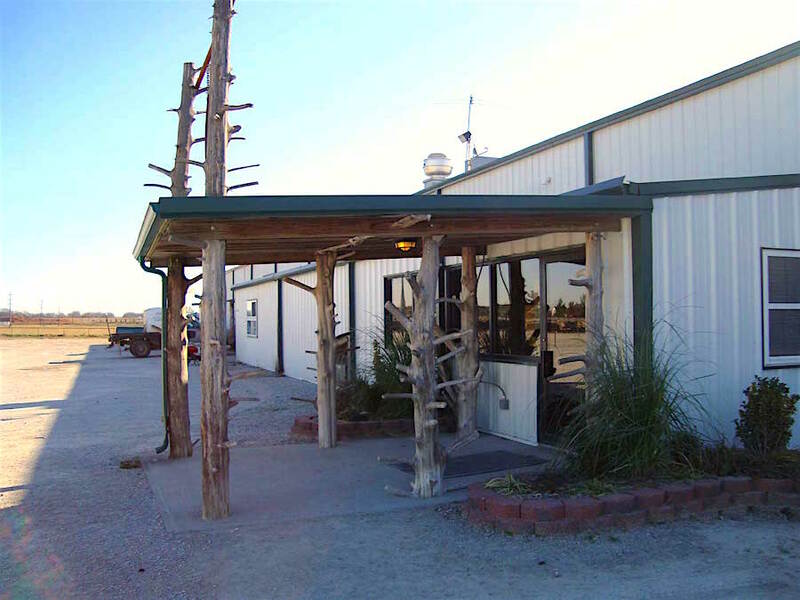 If you’re traveling through the area with your horses and are needing a place to stay, Lucky J provides overnight horse motel accommodations as well. 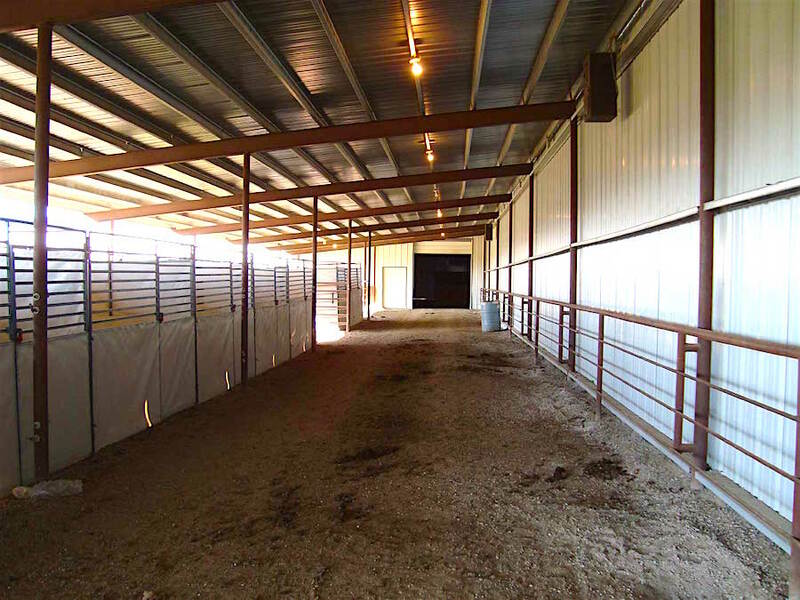 We are proud to be the exclusive home to the following equine associations: Ozark Mountain Cutting Horse Association, Ozark Quarter Horse Association, MO-ARK Appaloosa Club, Heart of America Buckskin Association. 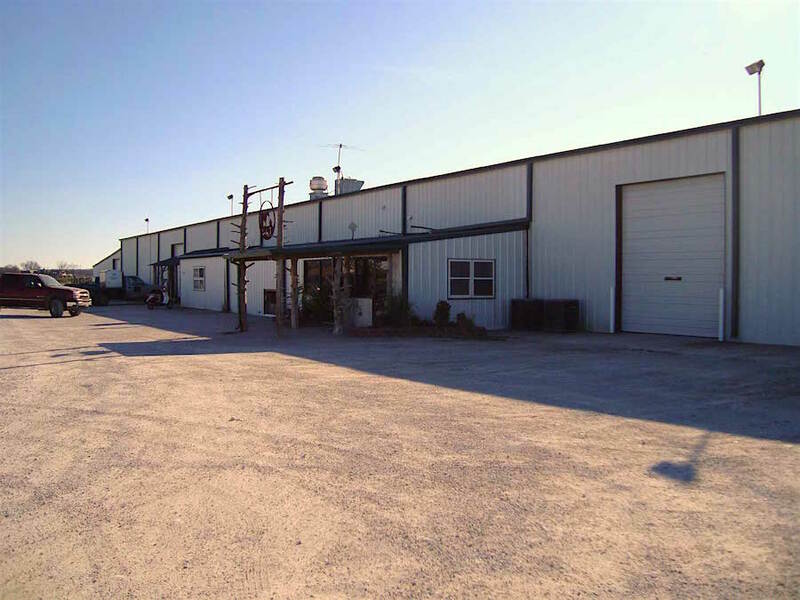 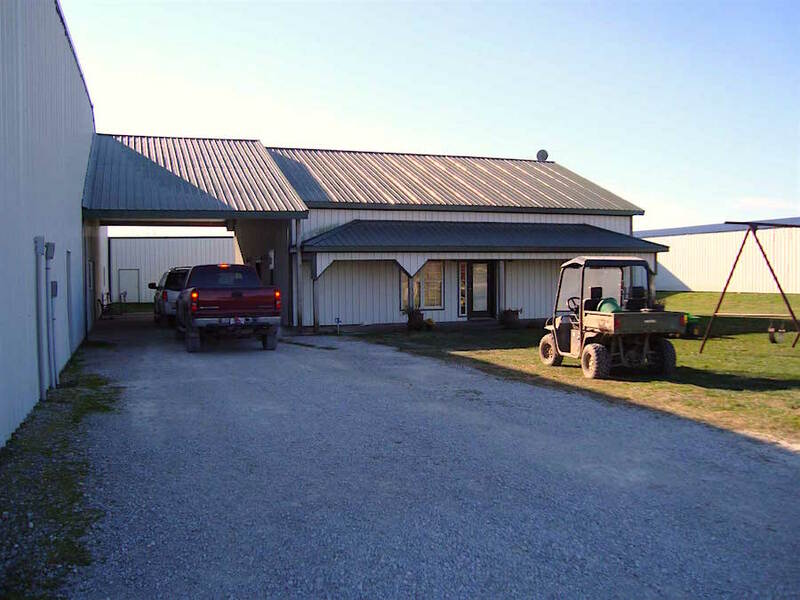 We pride ourselves in providing a clean, well-kept facility and a safe friendly environment for all equine enthusiast. 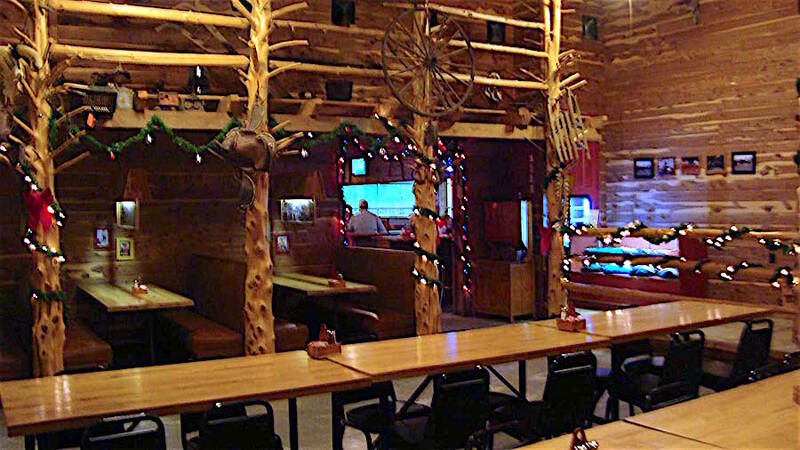 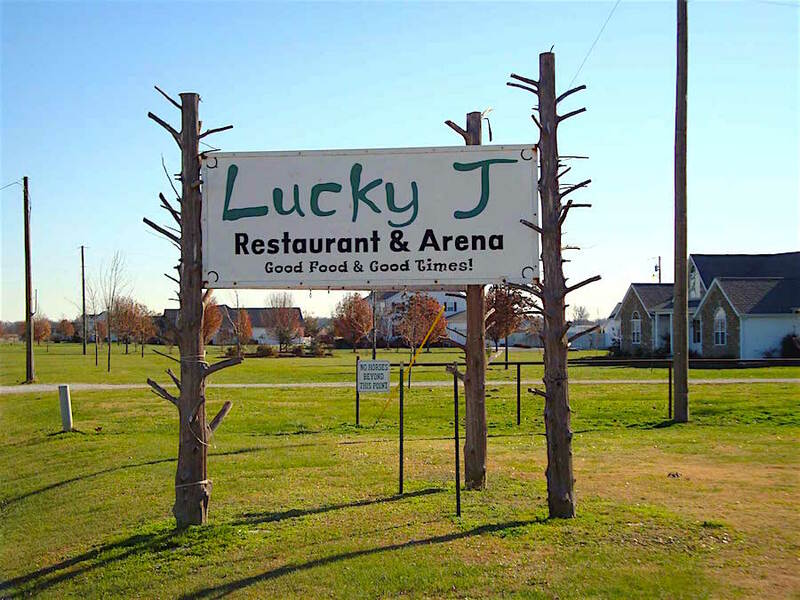 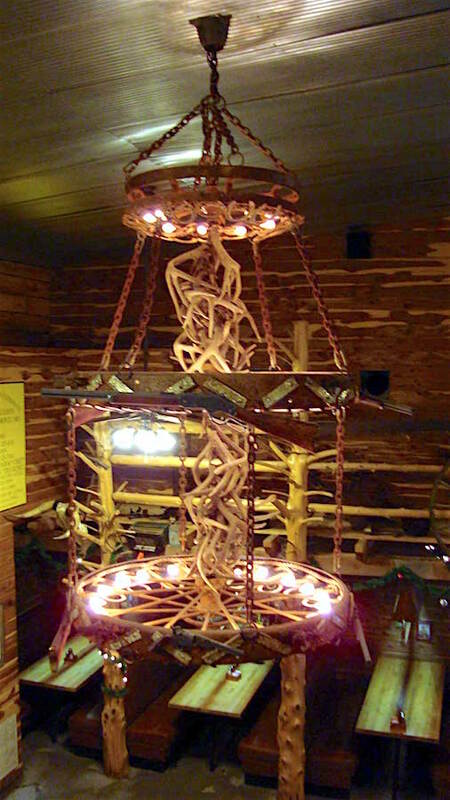 Lucky J is the perfect facility to host your next event. 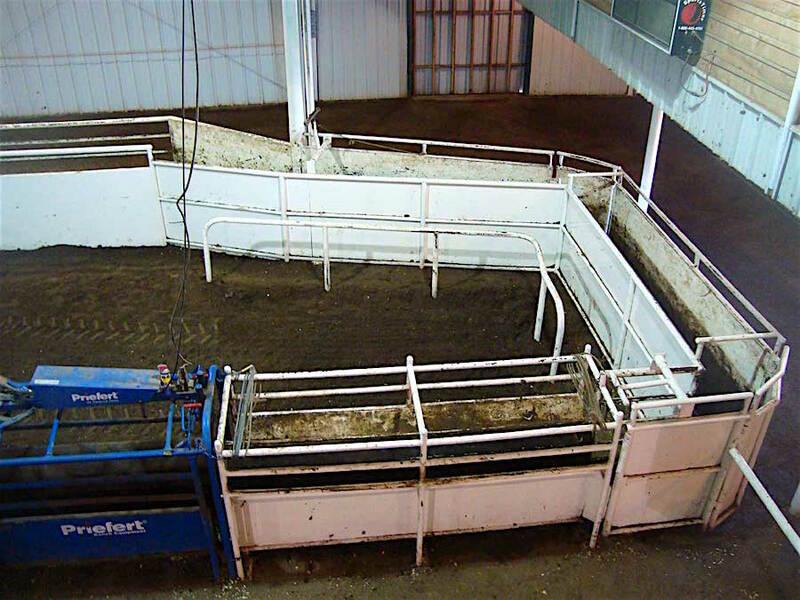 Visit our Schedule for a full list of our arena events. 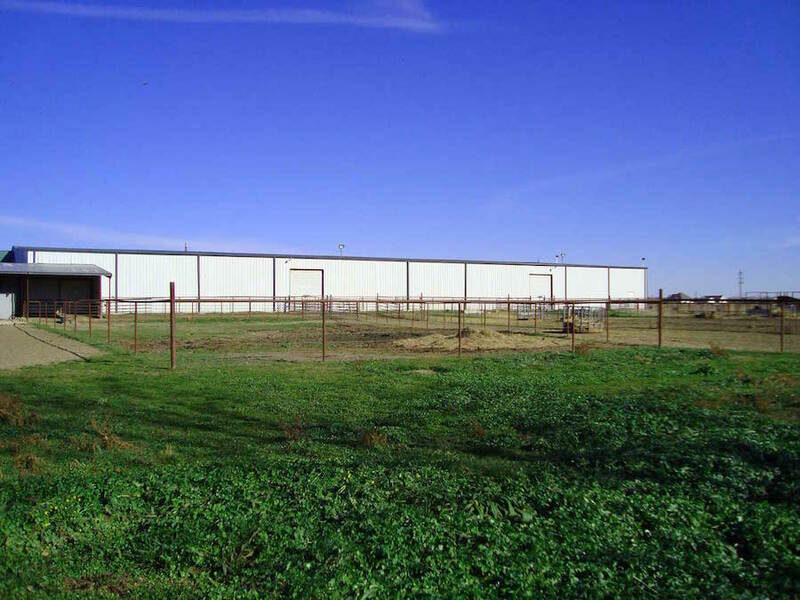 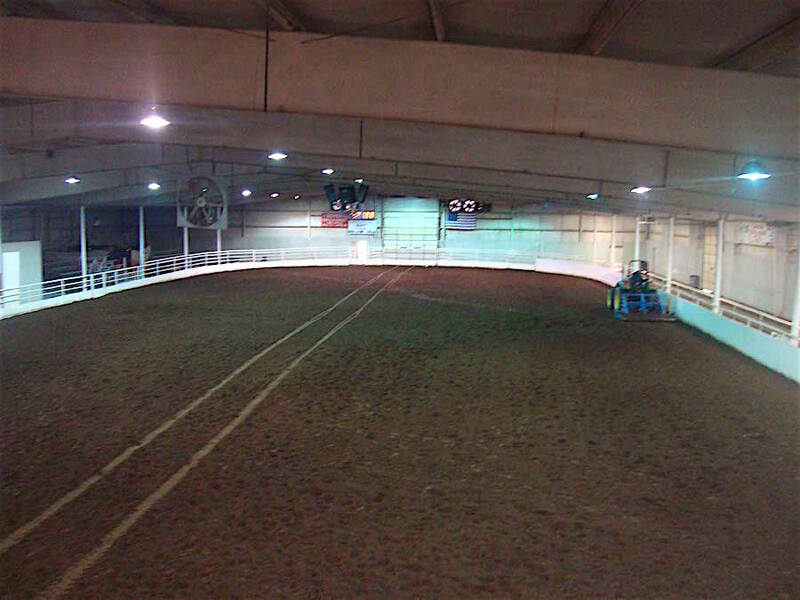 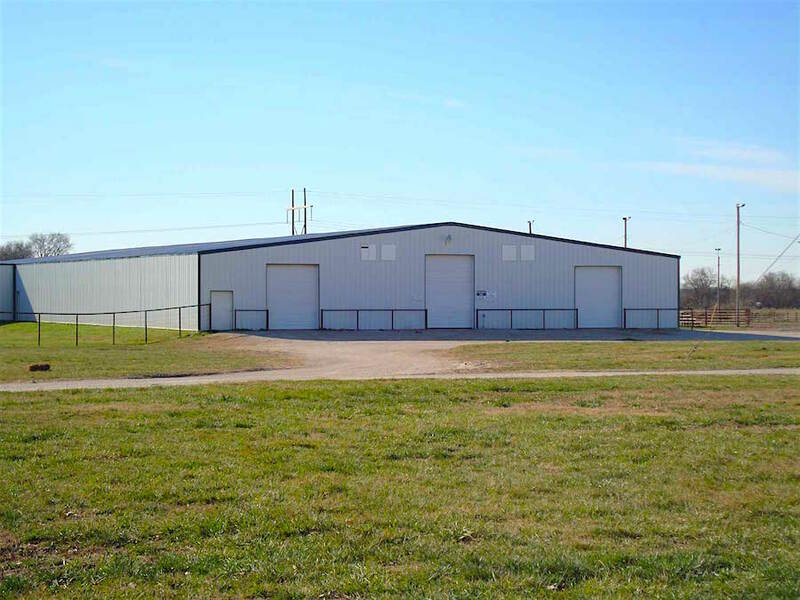 Indoor Arena: 250 ft. x 100 ft. 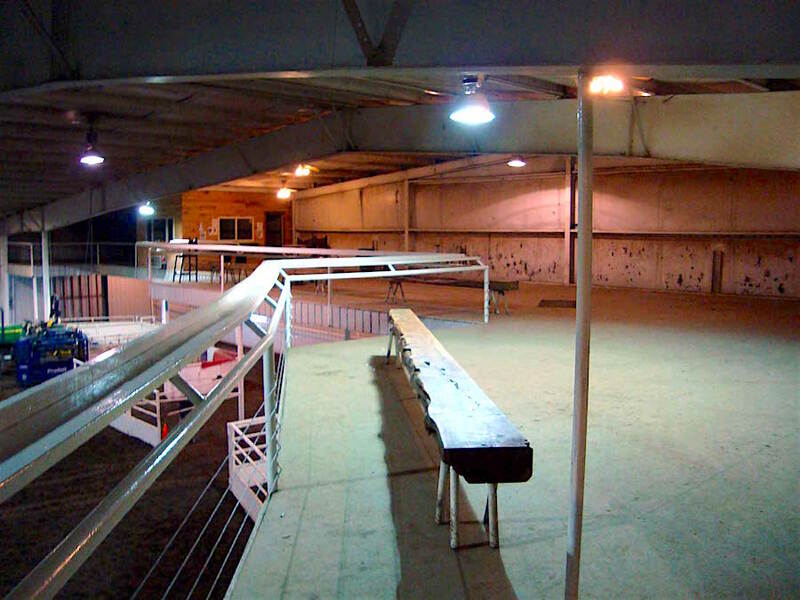 Outdoor Arena: 275 ft. x 150 ft.